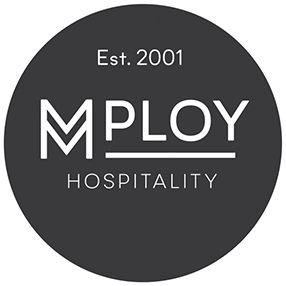 MPLOY are the south’s leading supplier of temporary and permanent industrial staff to over 300 local manufacturing, production and logistics companies. Mploy are renowned for prioritising the welfare of our temporary workforce and our award winning customer service to our clients. 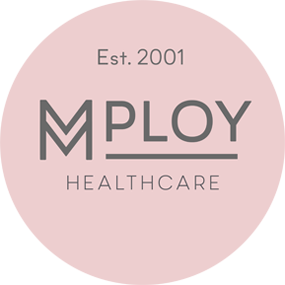 We are experts in the provision of highly flexible labour that fully integrates with our clients workforce and can be increased and decreased at short notice. 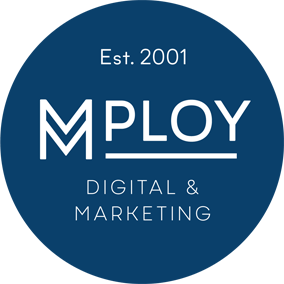 Mploy’s industrial departments cover Dorset, Hampshire, Wiltshire and Somerset from our network of offices.